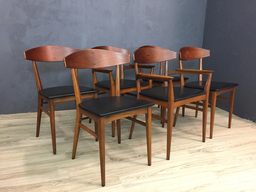 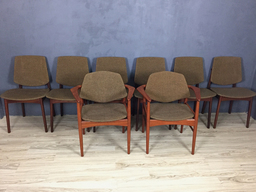 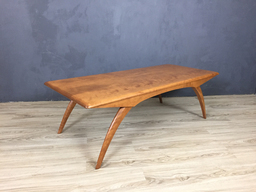 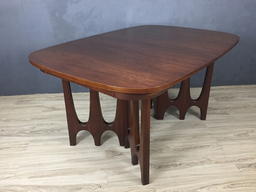 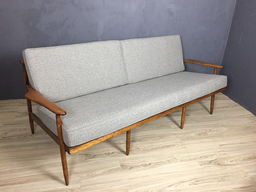 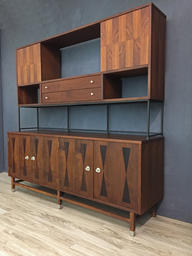 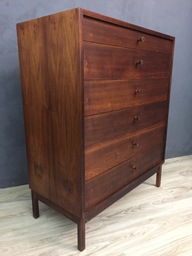 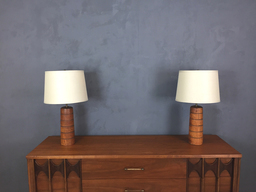 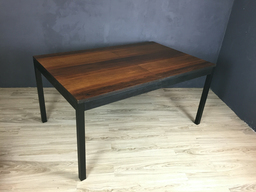 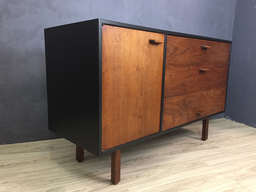 Simple, elegant Danish modern styling makes this piece a stand out. 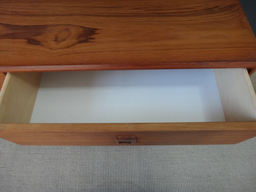 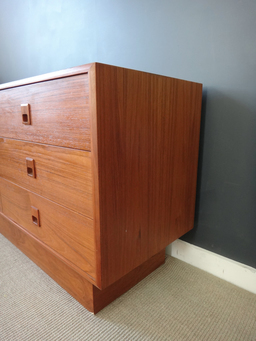 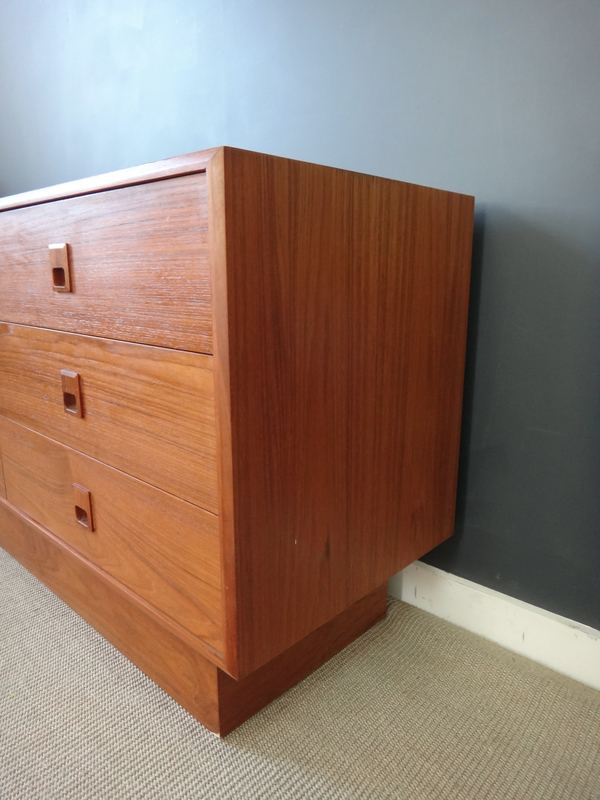 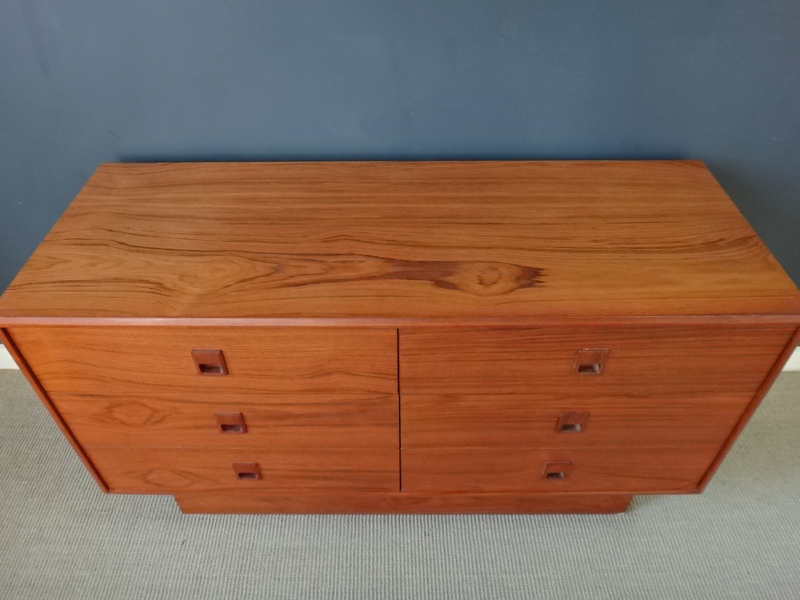 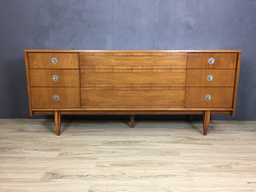 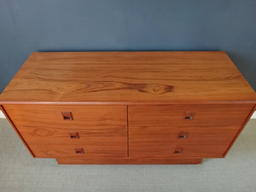 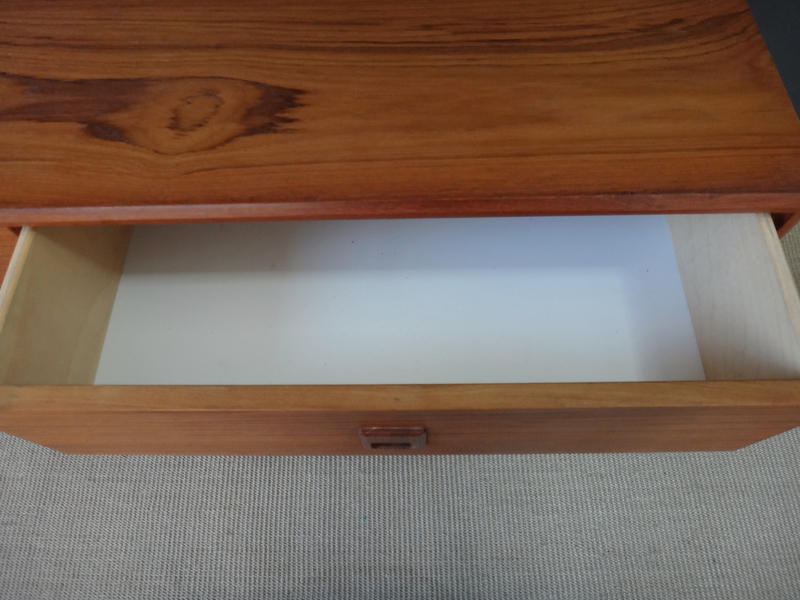 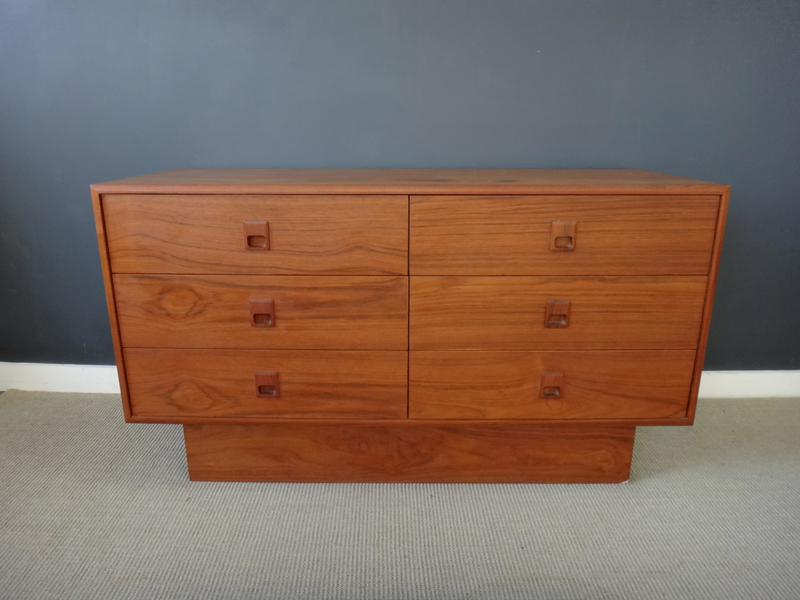 In excellent condition with a rich, deep aged teak with dramatic wood grain. 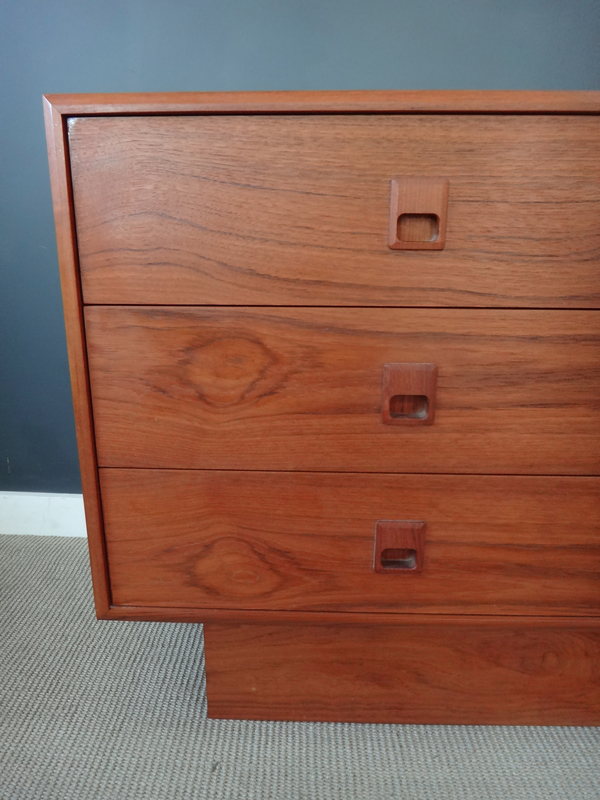 Wood inset pulls. 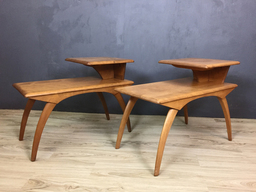 Would also work as a TV stand.